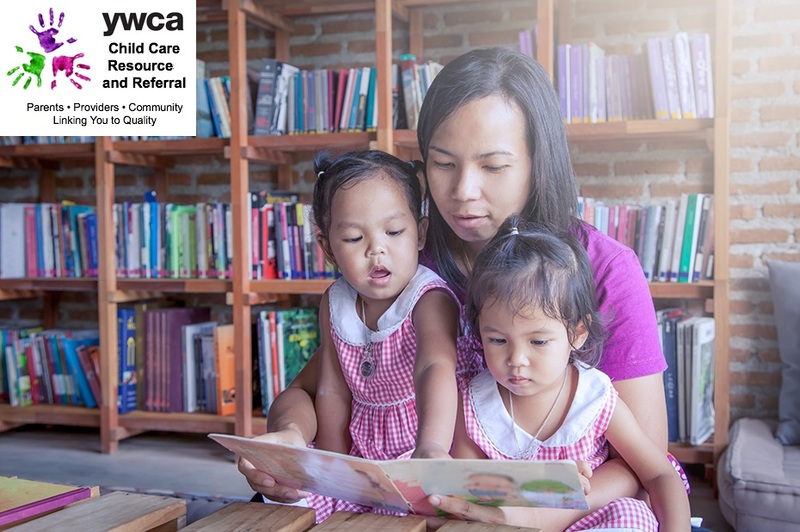 The YWCA Child Care Resource and Referral provides services to parents and family members seeking child care services, early education and child care professionals working with children and their families, agencies serving families, businesses, and communities. As a state funded child care resource and referral agency (CCR&R) we serve twenty counties in northwest Ohio from our three regional offices. The YWCA Child Care Resource and Referral (CCR&R) is prohibited from providing child care or transportation services of any kind, per grant restrictions. The CCR&R will assist in locating child care and transportation options to meet your individual needs. The YWCA Child Care Resource and Referral receives funding through United Way and the Ohio Department of Job and Family Services.